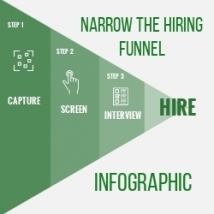 Why Add Digital VIdeo Interview Software Into Your Existing Hiring Process? Employers and recruiters both must differentiate themselves in today’s candidate-driven job market. With over 6 million job openings and the lowest unemployment rate in 20 years, how have you evolved your hiring and recruiting process? Job candidates are looking for personalized connections with hiring managers and recruiters alike to see the authenticity of the potential employer. 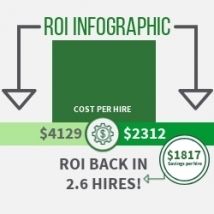 Adding digital interview software in your existing hiring process not only creates competitive advantage, but also reduces cost per hire (56%), and fill rate (7-14 days). Candidates prefer live video interviews (54%) over one-way pre-recorded video interviews (8.5%). Create a great first impression to stand out from all your competitors “phone interviews” and still reduce hiring resources costs up to 70%. 80% will take one job over another when a personal relationship is formed during interview and hiring process. Phone doesn't cut it! 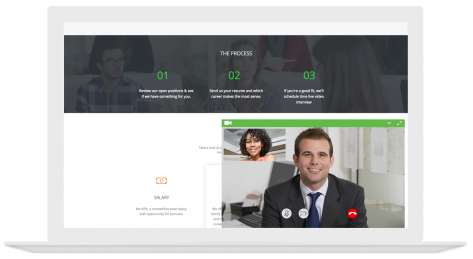 Candidates AND hiring managers have everything at their fingertips instantly with a real time video interviewing platform. Reduce fill time by up to 14 days. They can't wait! Recruiters and hiring manager time is valuable. 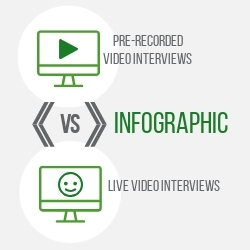 Reduce hiring resource time by 56% by using a video interviewing platform.